Honda CB360, CL360 Scrambler, CJ360 vintage motorcycle support, parts, kits, accessories, factory manuals offered by Common Motor Collective. Designed for 1974-1977 Honda 360cc motorcycles. 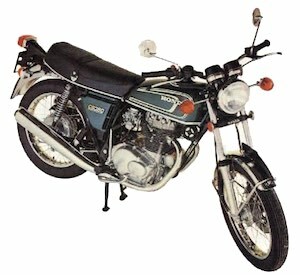 Our Honda CB360 / CL360 / CJ360 FAQ answers many commonly asked questions about these bike models.